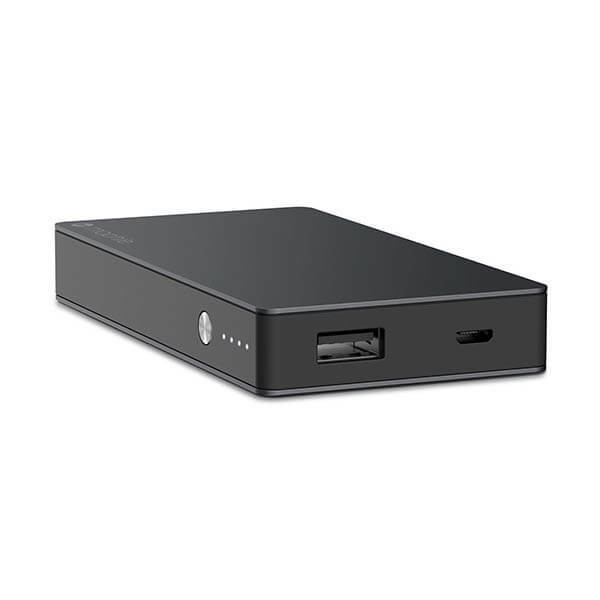 Boost your mobile phone’s battery whilst on the go with the Mophie Spacestation Powerbank. Featuring a 6,000 mAh battery, you’ll be hard-pressed to go through that much power between stops. Also including a 64GB external drive so you can store music, videos, films and work data without clogging up your device’s memory. 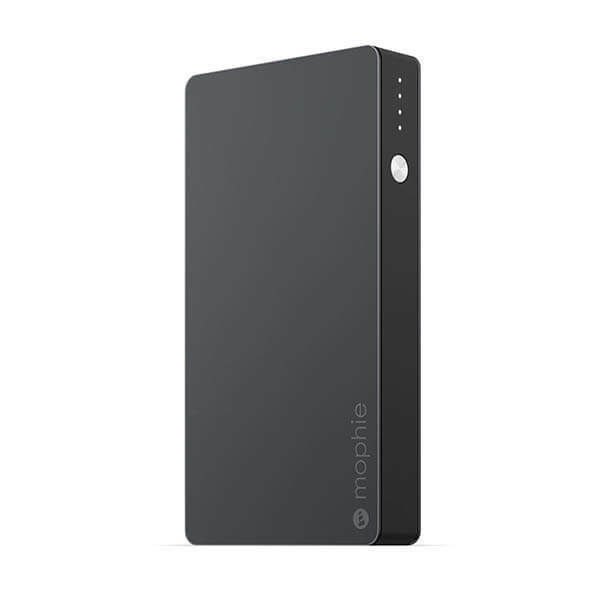 Mophie Spacestation Power Bank / Hard Drive - Sync & Charge On The Go! If there are 2 problems with smartphones today, it’s the lack of battery power and internal storage space. Mophie solve our problem with their convenient space station power bank – featuring a colossal 6,000 mAh battery and 64GB external drive. You will be able to charge on the go without having to stop at a power outlet and the external drive allows you to store all your favourite tracks and movies for your travels. Featuring Mophie Space, an application that automatically organises all of your stored files into collections, making it much easier to find the media you’re after. You can also utilize the WiFi space portal so you can access, back-up and sync files from your computer wirelessly and certify access with a secure unique code. There’s no need to stop at every single power outlet just to get a boost. 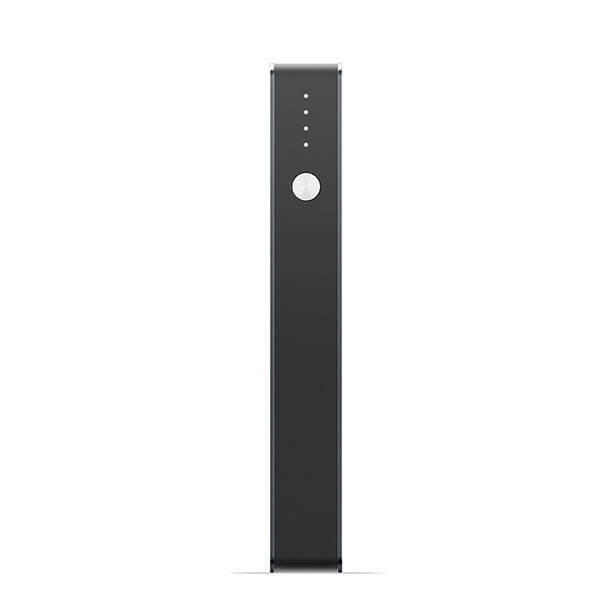 The Mophie spacestation offers 3X extra battery life whilst charging on-the-go thanks to its large 6,000mAh battery. The Mophie also includes a in-built charge and sync fucntion. This allows power to be sent to your device first and then overflow power is delivered to your spacestation power bank.